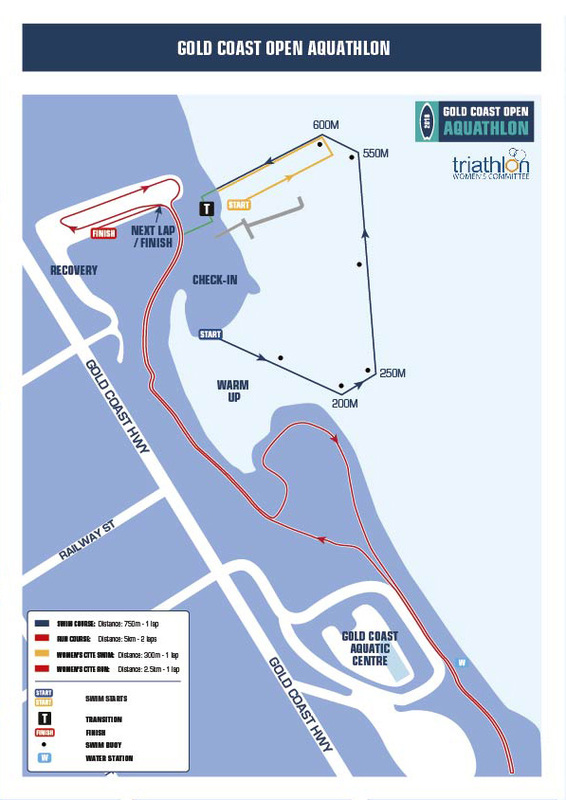 The Gold Coast Open Aquathlon is open to all and is the only event in the 2018 ITU World Triathlon Grand Final which doesn't require you to qualify. Find out more about the ITU Womens Committee - Novice race category. 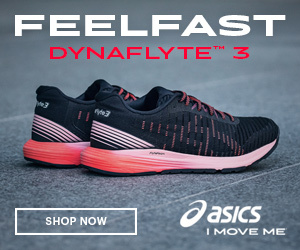 $30AUD + 8% active fee. *please note a $5 late fee will be incured if you register after 5.00pm Friday 7 September. FinisherPix is proud to be the Official Photo Service of ITU World Triathlon Grand Final Gold Coast! The FinisherPix-team will be at your race to cover your day! Subscribe to get all the latest multi sport news! Think you know who is going to win the World Triathlon Series? Head over to TriFecta to see how your predictions stack up against a world of competition! 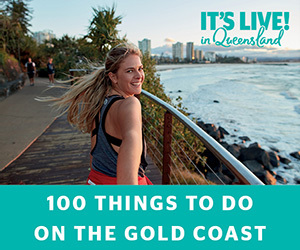 Follow us on social media for all of the lastest Gold Coast World Triathlon news! Head over to TriathlonLIVE.tv to watch the #WTSGoldCoast Elite Men's & Women's races!